If you need to label one or more parking spots for employee of the month, handicap spaces, reserved spaces or for whatever the reason we can help. Most of our parking signs are made from a .040 gage aluminum but other thicknesses are available. 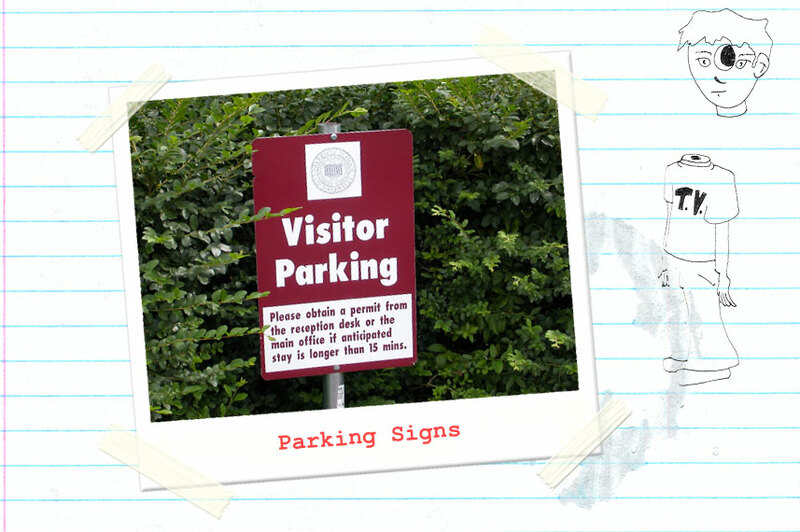 We can also supply you with several post ideas like U channel, metal or for temporary use wood with a coroplast sign. All of our signs are custom made with your message.